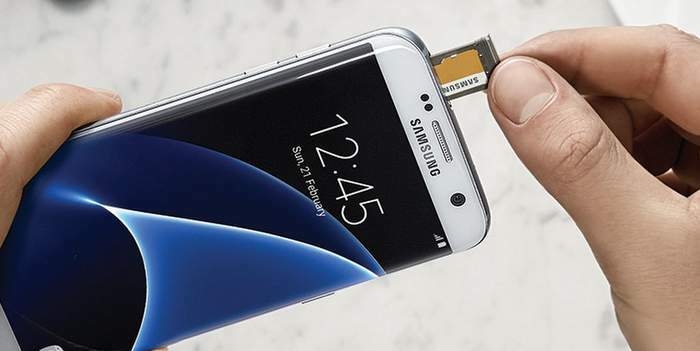 Samsung Galaxy S6 received serious flak for not including the feature of having an external microSD card. 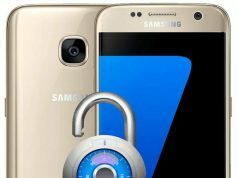 This time around, it has appeared to have listened to the public, as the new Samsung Galaxy S7 and S7 Edge have an option of extended data storage via a microSD card. 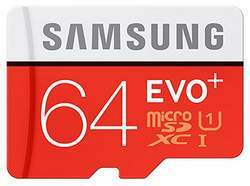 Now, it is imperative that a great smartphone needs a great microSD card to go along with it. With an impressive camera, you would want to record your FullHD videos directly into the SDCard. Furthermore, more photos means more space needed. 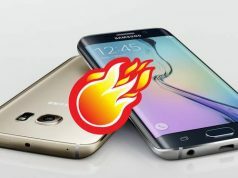 Hence, take a guide of all the awesome microSD cards available to use with your new Galaxy S7. This UHS-1 (Ultra High Speed) U3 microSDXC card from PNY is again capable of 90MB/sec transfer speeds, making it ideal for continuous full HD video recording, even in 4K! It’s built with durability in mind, providing a new waterproof design that can handle high temperatures and even accidental drops. 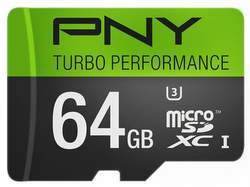 The PNY microSD card is also backed by a lifetime limited warranty and it’s pretty cheap, with the largest 64GB option going for just $24.99. 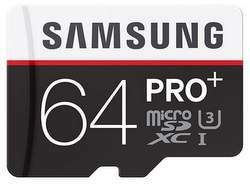 Yet another card with a writing speed of 45MB/s and read speed of 90MB/s is Samsung PRO Plus Class 10 memory card. The operating temperature for this one is a good one, ranging between -25 to 85 degrees Celsius. Furthermore, the card boasts of good security features by being Water-proof, Temperature-proof, X-ray Proof and magnet-proof. Next up is Samsung’s EVO Plus 64GB microSDXC card, which can transfer data up to 80MB per second, record full HD video, and comes with its own SD adapter. This Class 10 storage card is built for high performance and is also a tad cheaper than the ProPlus, currently priced at $28. Want some serious space on the phone? 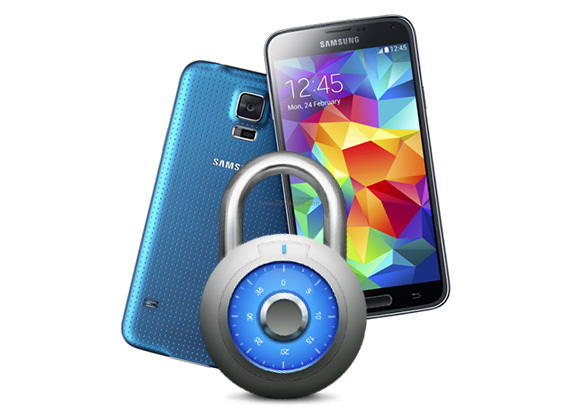 Want to put everything you have in one place and stop worrying about losing data? 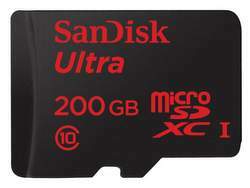 This 200GB microSDXC card from SanDisk provides you with the perfect opportunity to do so. With transfer speeds of up to 90MB per second, it is indeed one of the fastest cards available out there. What’s more? It can record full HD video. Announced just last year, this brawny card is ideal for video recording or for storing plenty of movies and music on your Galaxy S7. We’ve seen the prices drop as low as $79 on these cards at Amazon. 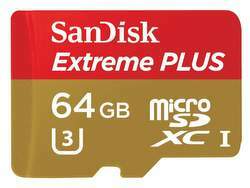 SanDisk’s Extreme Plus UHS-1/U3 microSDXC card brags transfer speeds of up to 95MB per second, with capability of full HD and 4K video recording. This card comes with its own SD adapter to use with laptops and notebooks as well. The same adapter is even capable of reading and writing to microSD, microSDHC, and microSDXC cards, hence effectively multi-purposing it! You hitch the 64GB Extreme Plus microSDXC card for around $50. 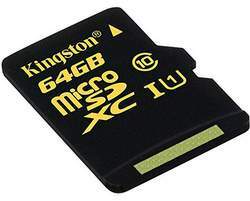 This Class 10, UHS-I microSDXC card from Kingston features a 64GB capacity and advertises a read speed of 90MB per second and write speed of 45MB per second. Included with it is a SD adapter in which the card slides into. It is available at a price of $32.95. 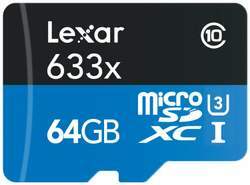 Boasting a read speed of whopping 95MB per second, and writing speeds of 45MB per second, the Lexar 633x is yet another option to buy if you want to record FullHD video, or transfer files at a high speed. 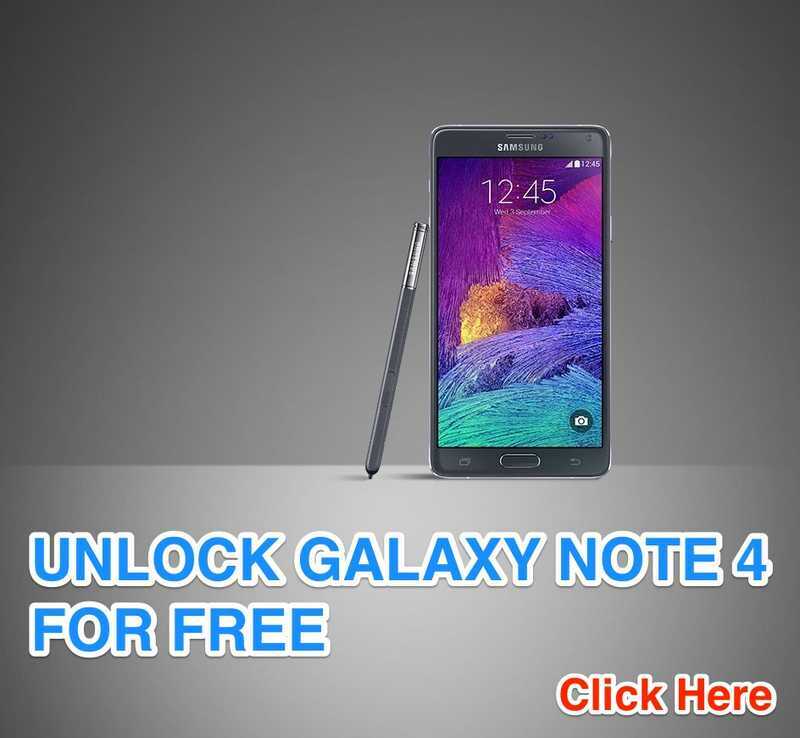 It also comes with a USB 3.0 reader with one-year limited warranty. The card itself has limited lifetime warranty as well.